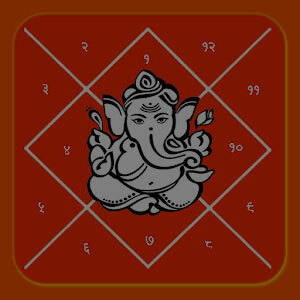 Get to know insights of your wealth and finances through astrology. 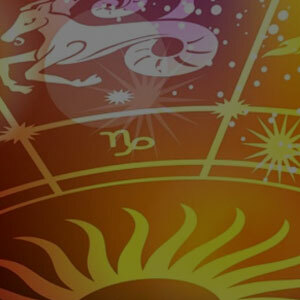 In Astrology, we believe everyone gets an equal chance to be rich and successful. It is about the right moves, and directions that you choose in your business or career that helps you get money and success all the way. 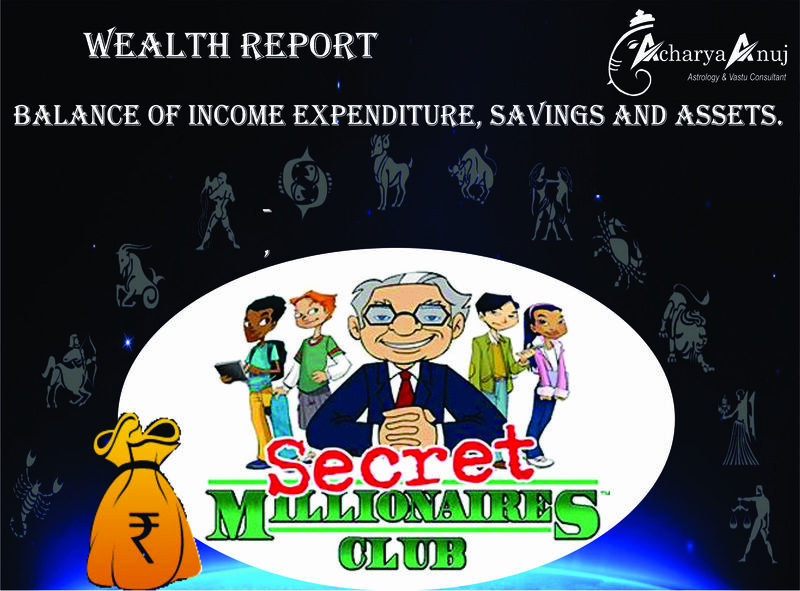 Acharya Anuj’s wealth analysis report clearly depicts ‘’The key for your financial success’. 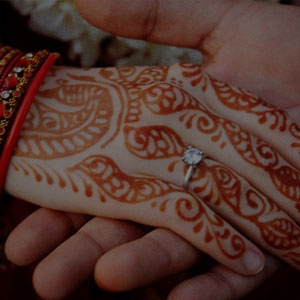 With this analysis, Acharya Anuj studies the horoscope for financial status and suggest effective remedies to acquire more money and to avoid financial losses in any business deals or partnerships. Financial gains, desire fulfillment and time periods. Good and bad days for expenditures and investments. How to minimize loans and liabilities and increase your gains and assets? How to capitalize on your strength, strategize your business or investment moves for maximum profits and gains? Good and bad days to start any new work or venture. Find out where lies your maximum wealth- Cash, Land and Building or in Commercial sector. What will work for you for earning and accumulating wealth- Is it education, sales, purchase, production, networking, or hard work? Will you get money from your father, spouse or partner? 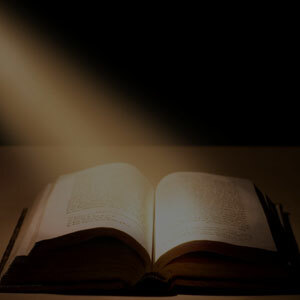 Will you be able to pass your lineage or will you be benefitting from your lineage?